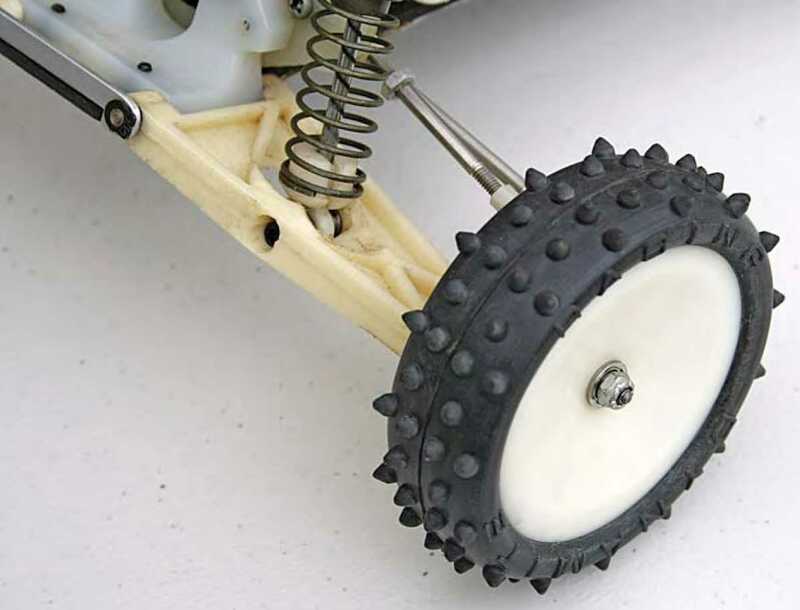 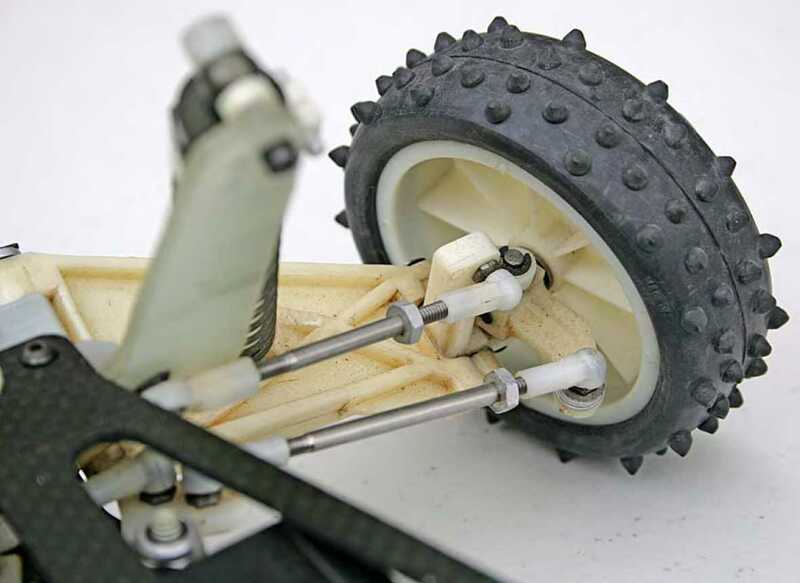 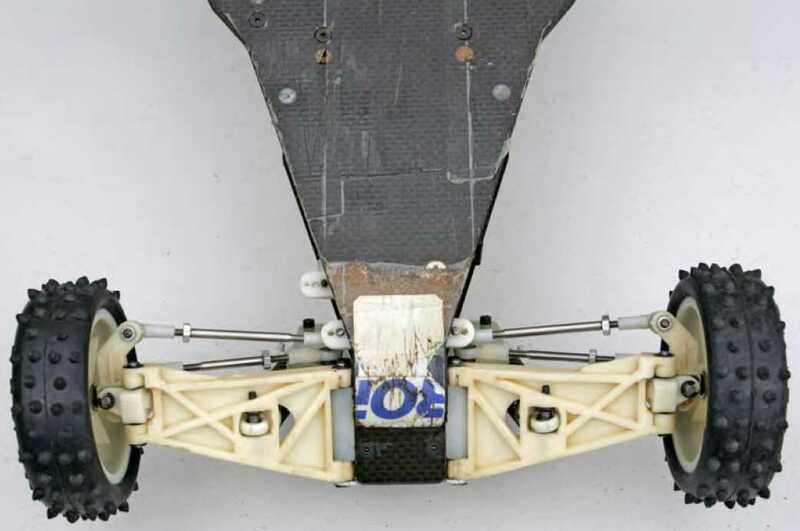 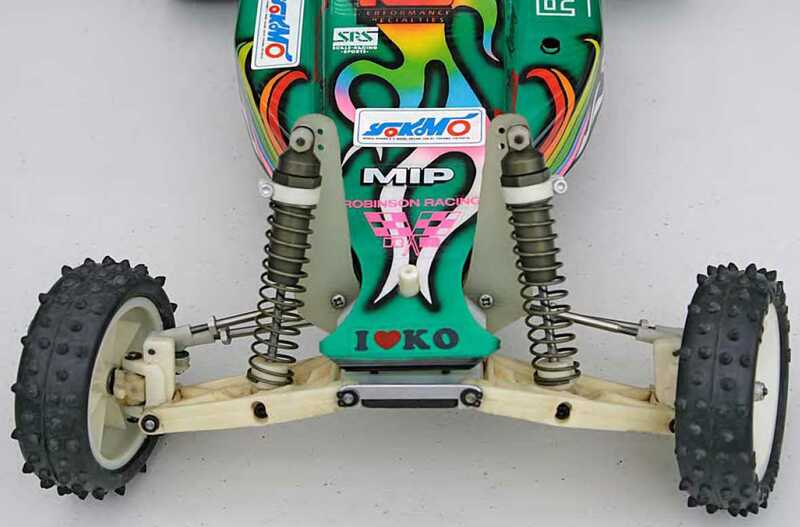 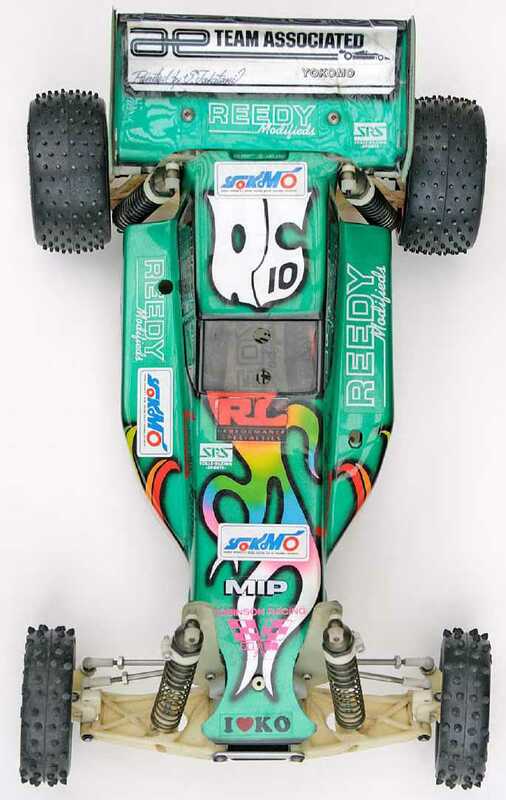 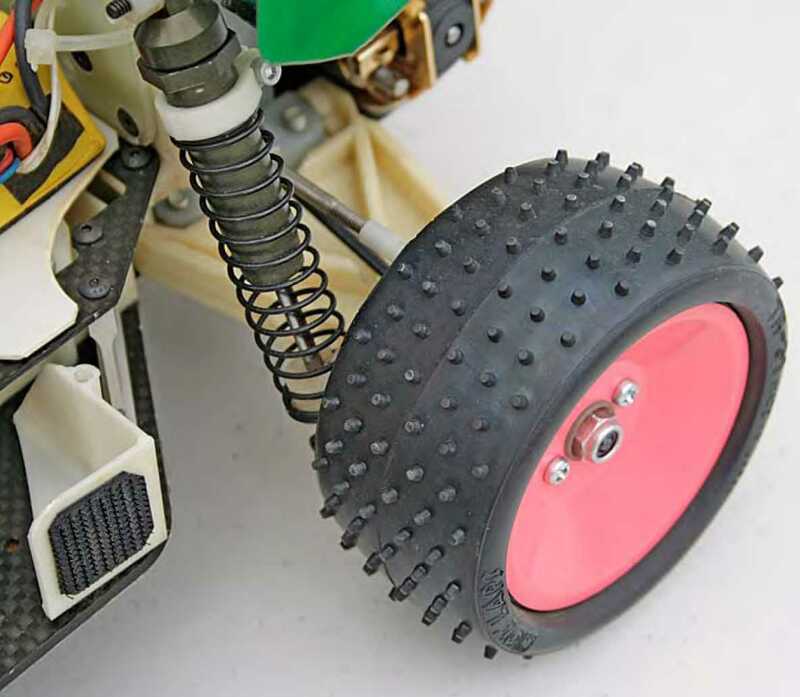 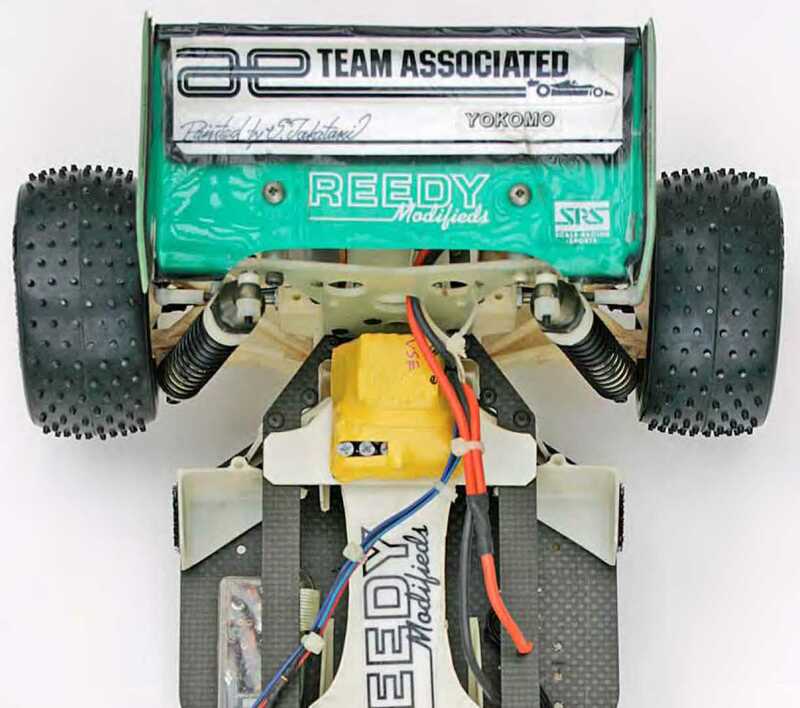 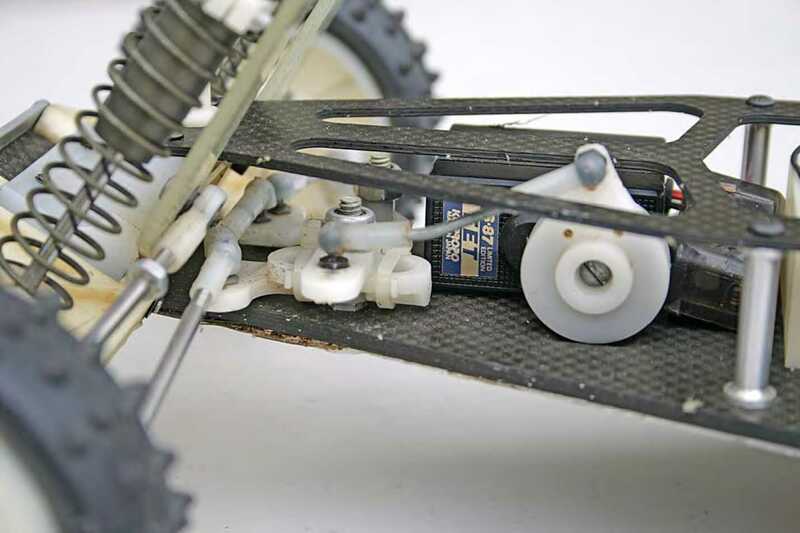 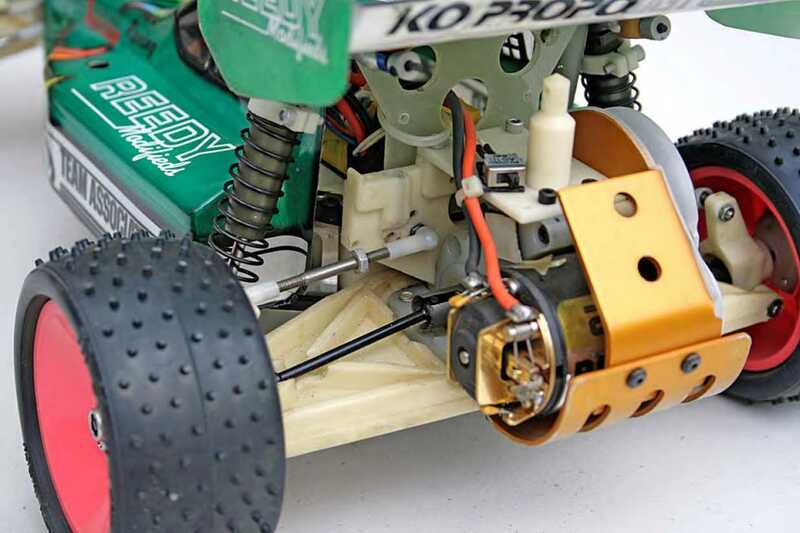 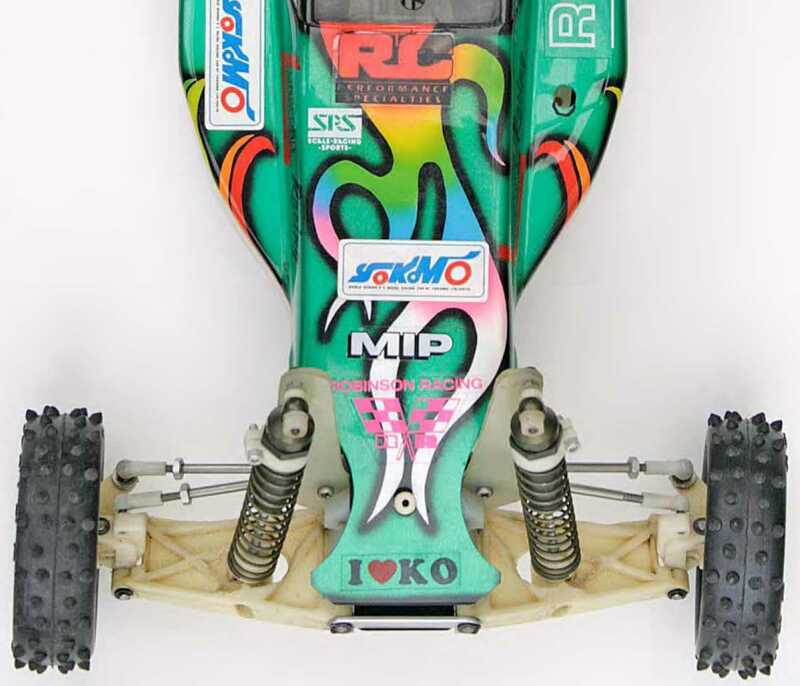 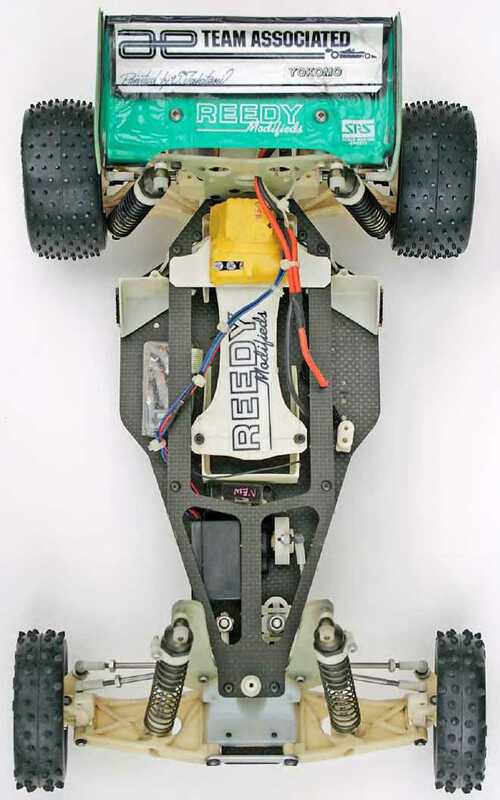 In 1989, Masami Hirosaka drove this RC10 buggy to win an IFMAR World Championship for Team Associated. 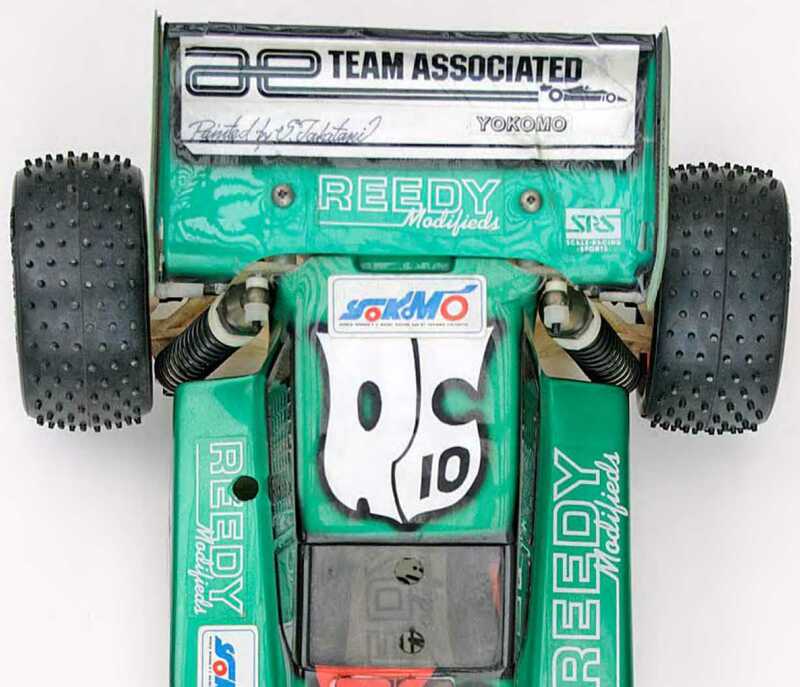 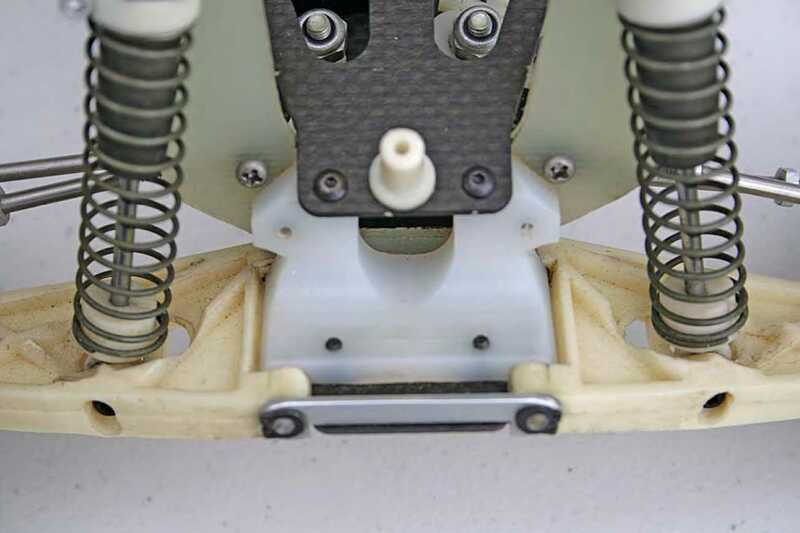 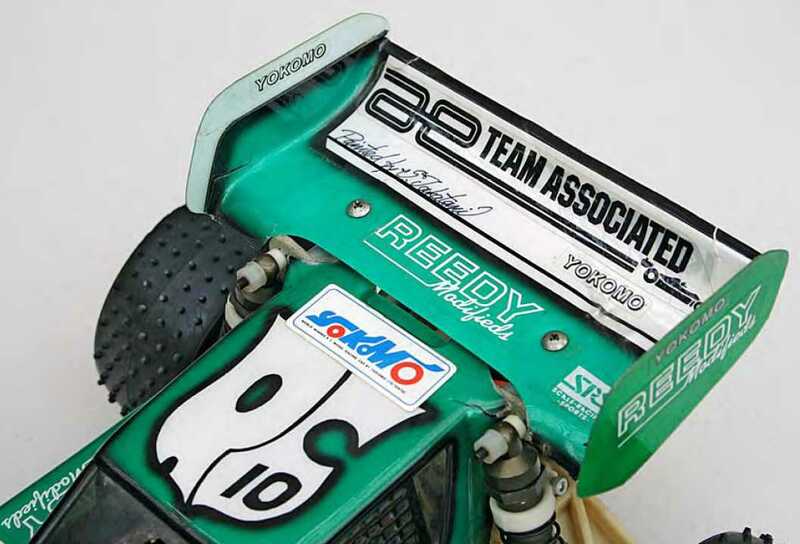 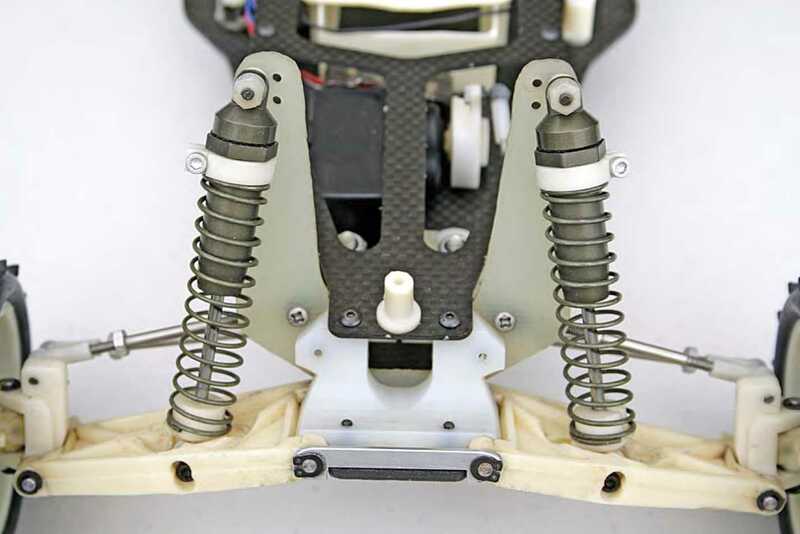 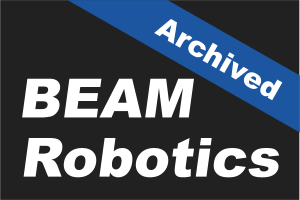 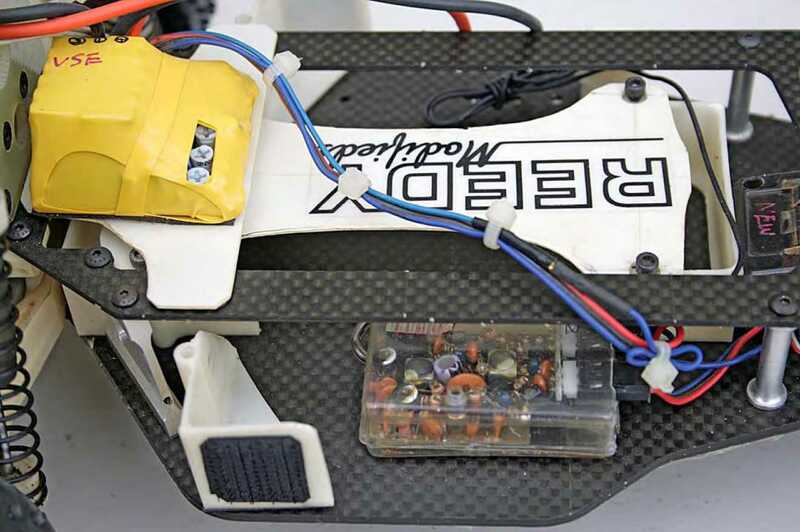 These are photos of the very RC10 Masami drove in the Australia Worlds. 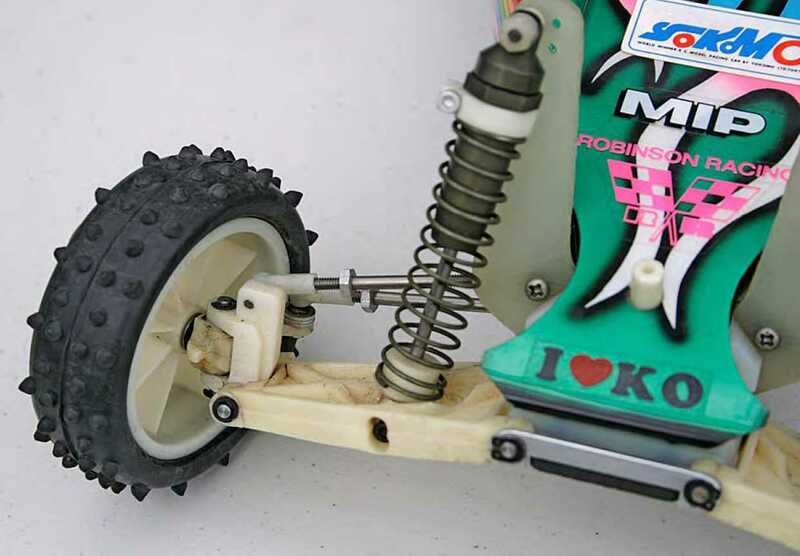 One of the first things I noticed was the excessive use of custom machined parts. 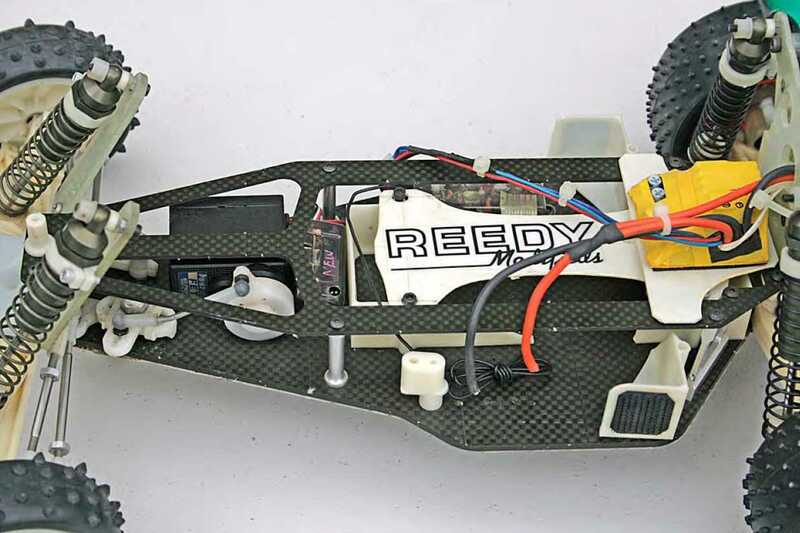 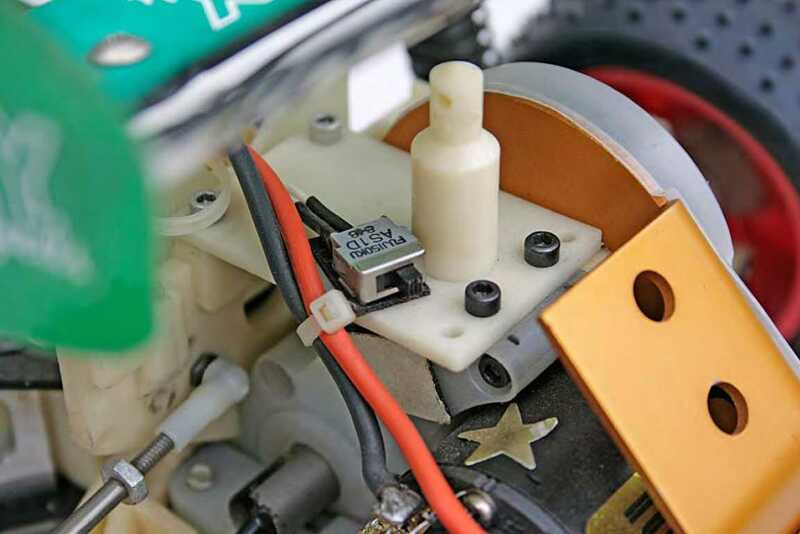 Many of the basic designs ended up in later versions of the RC10, which is cool. 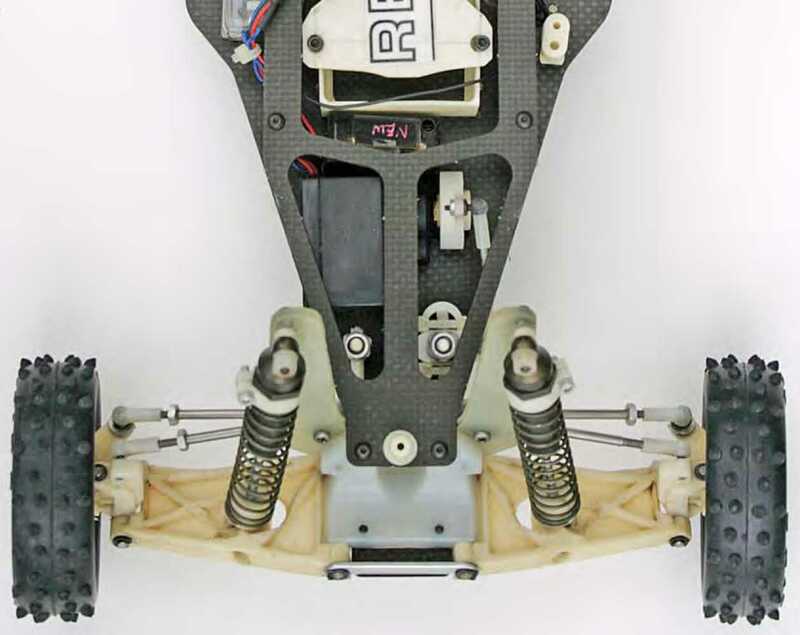 It’s like Skunkworks built this thing! 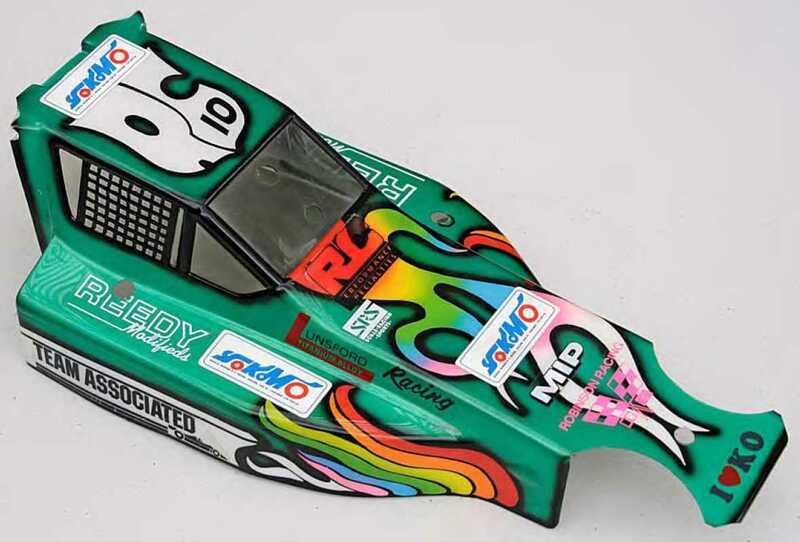 It looks like something we would see today, and this was created in 1989?